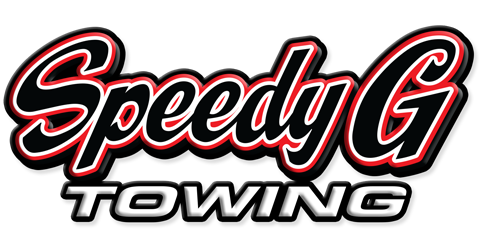 If you’re having car problems in Arlington Heights, IL, make Speedy G Towing your first call for help! 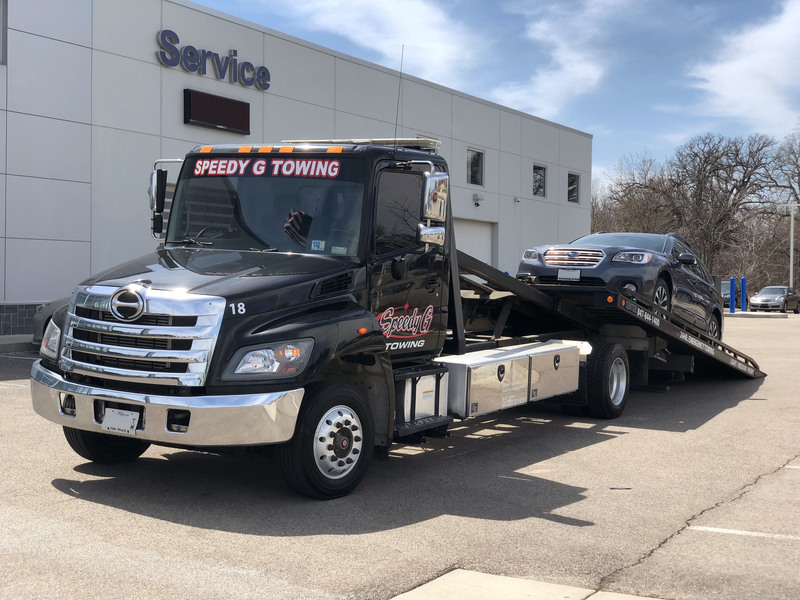 Quickly and simply request a tow in Arlington Heights, IL by calling our dispatch office directly or by clicking on “Book Now” to request a tow online! 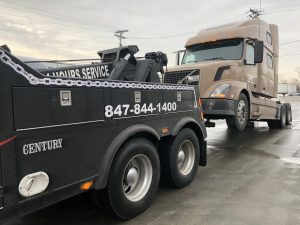 Our towing services are the complete roadside assistance package in Arlington Heights, IL. We have flatbed trucks that can handle just about any passenger car. Our tow trucks come complete with all the equipment needed to retrieve your car and get it moving, from wheel lifts to go-jacks. Are you moving across the country and need help taking your cars with you? Have us help you. We can pick up as many cars as you need relocated from Arlington Heights to your new destination. We’ll pick up your car at your Arlington Heights, IL home and bring it to the doorsteps of your new home.